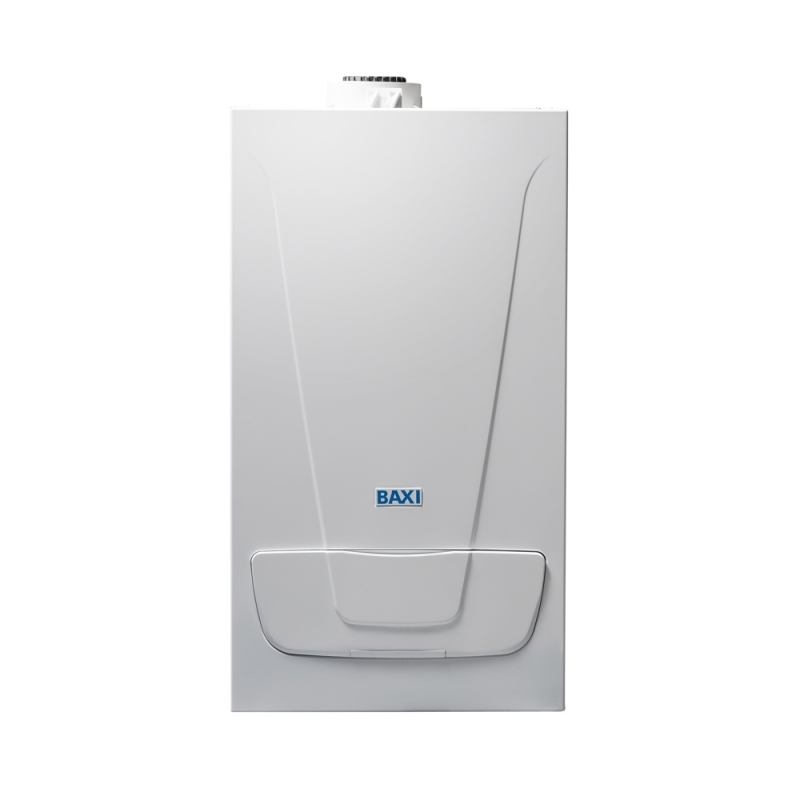 The Baxi EcoBlue 15 System Boiler Natural Gas ErP is part of the compact range of Baxi EcoBlue System boilers making it perfect for discreet siting, when space is at a premium. Designed for fully pumped, sealed systems, the Baxi EcoBlue 15 System Boiler Natural Gas ErP can be installed with an unvented cylinder, such as the Heatrae Sadia Megaflo Eco or similar. For homes with a high demand for hot water, or with more than one bathroom, it will satisfy hot water requirements while also providing heating comfort.